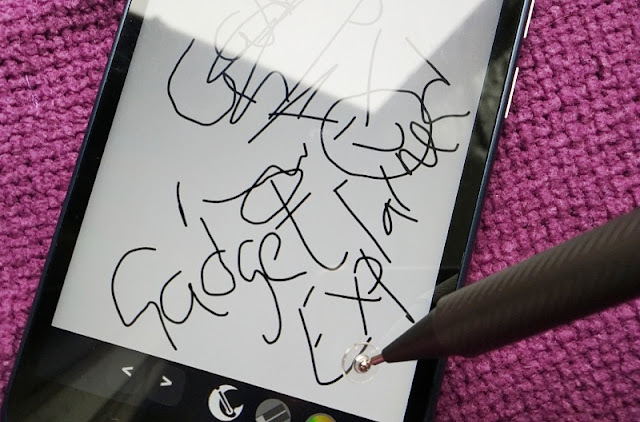 Fingers are great for most things but when it comes to tablets, having a stylus is the way to go specially if you have fat fingers! 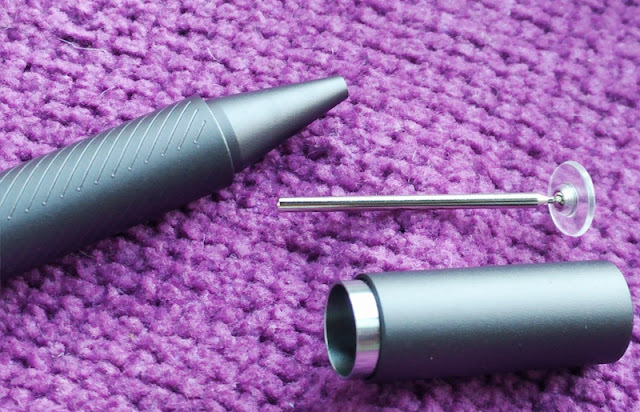 Just like people, styluses come in all shape and sizes so you can expect to find plenty of stylus options out there from hybrid stylus pens with conductive fiber/rubber tips to soft-touch, ultra-sensitive capacitive tips. 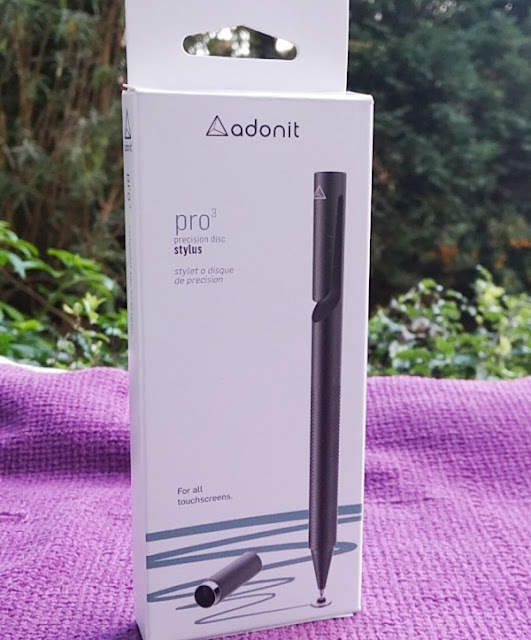 If you are looking for a finger substitute for writing with precision digitally on devices that have touchscreen, look no further than a solution like the Droid micro precision stylus and Adonit Pro 3. 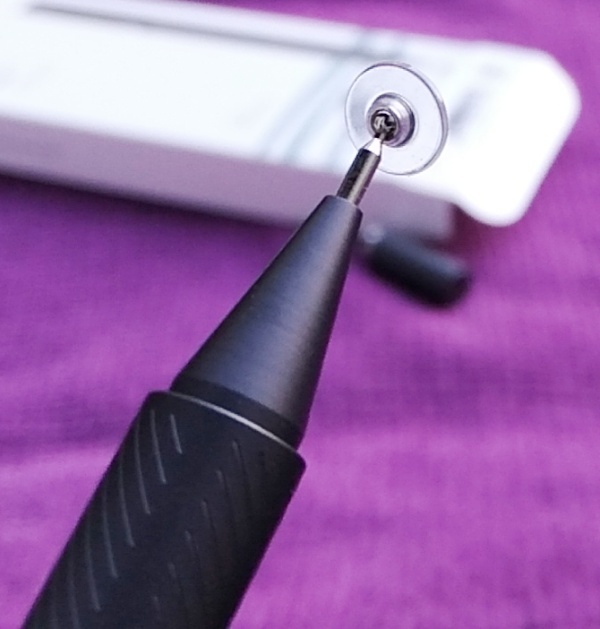 The Pro 3 stylus has a precision disc which is a good alternative to styluses with metal mesh tips and capacitive rubber tips as it is more accurate. 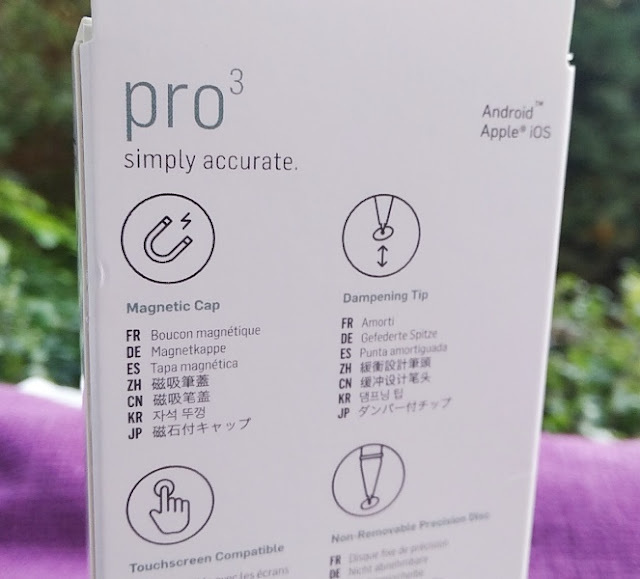 The Pro 3 is an inexpensive substitute to a pressure sensitive stylus or even a stylus digitizer like the Samsung S Pen. 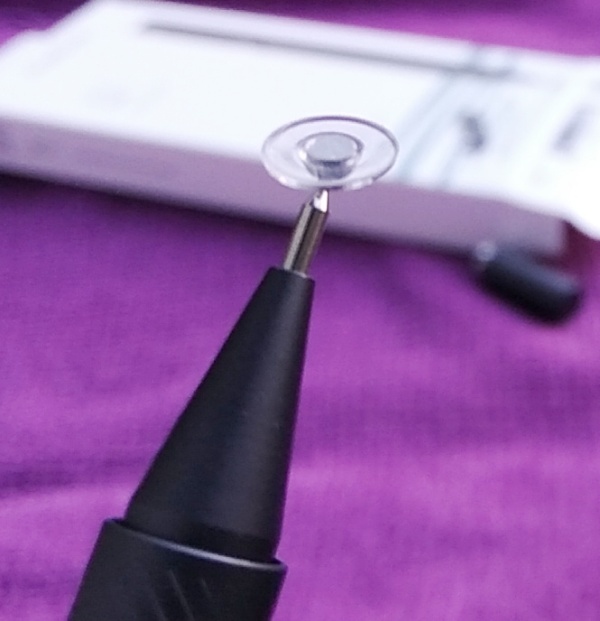 While the Pro 3 hasn't got pressure sensitivity, the Pro 3 works without battery and has no buttons so it works like a regular pressure sensitive stylus but with a clear plastic disk which mimics the surface area of your finger. 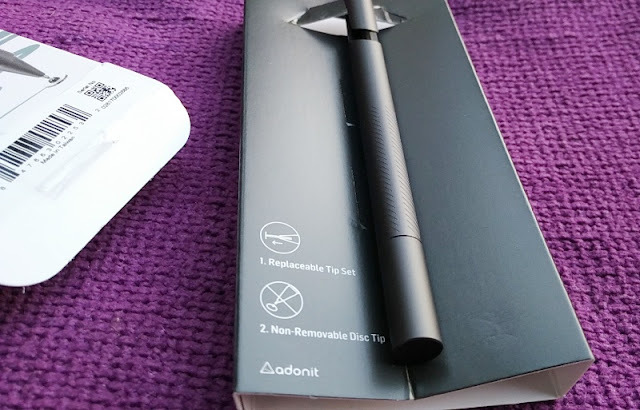 In fact, that is the advantage you get with using a solution like the Adonit Pro 3 and that is having the precision disc which works similarly to writing with your finger on the screen but works better because you get to see what you are writing and where you are writing without blocking your view. 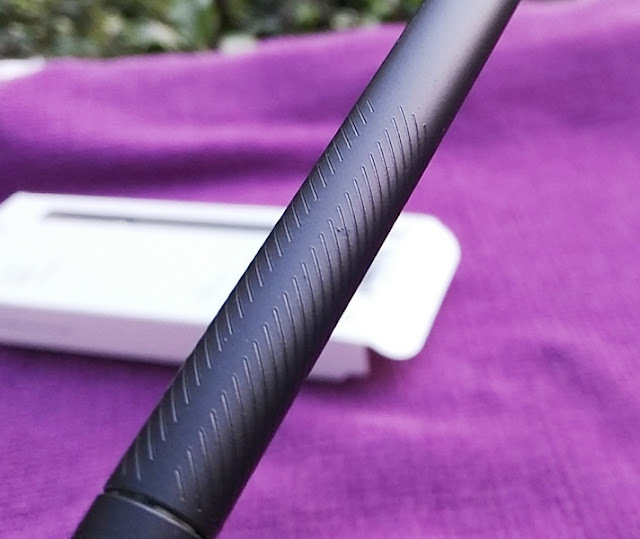 The Pro 3 is precise so it's great for hitting the "close tab X button" on browsers, for typing on online keyboards, pressing hotlinks, writing signatures and for quickly jotting down notes and sketching in instagram or snapchat. 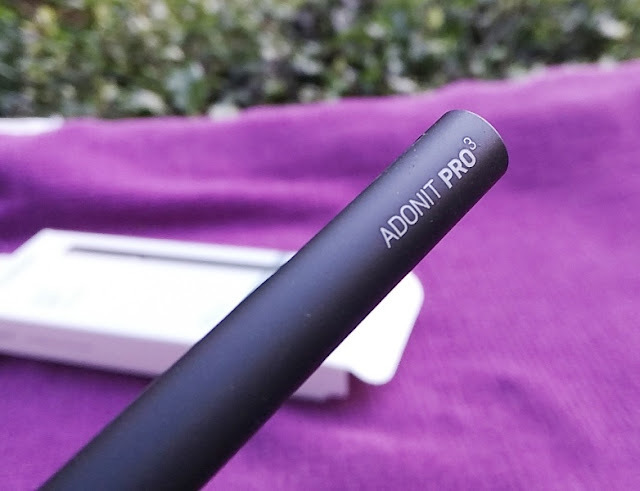 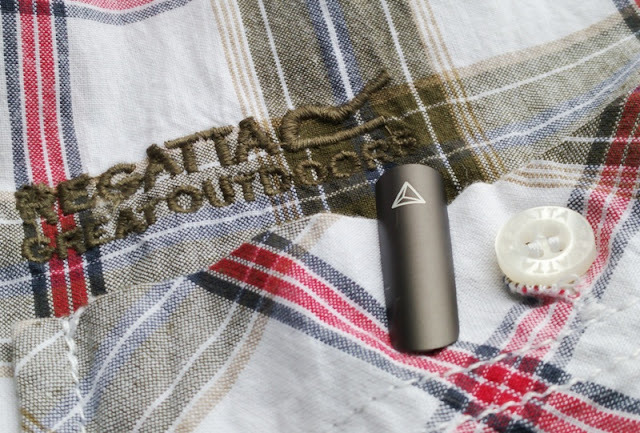 The body of the Pro 3 is made of anodized aluminum and comes with a magnetic lid that can magnetically attach to the back of the stylus when in use. 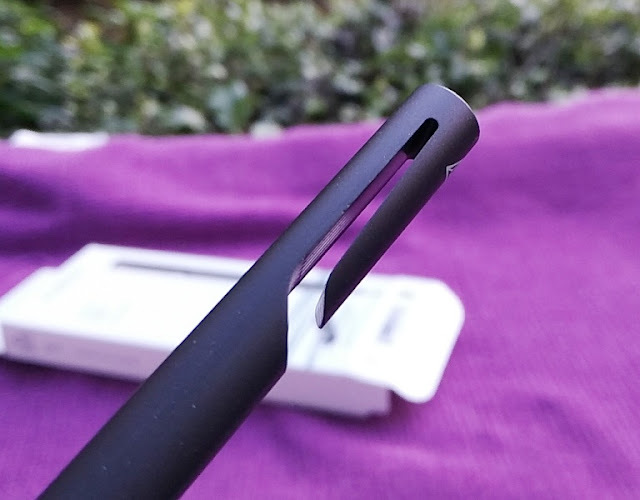 The top of the Pro 3 precision disc stylus also features an engraved section that doubles as a pocket clip for carrying the Pro 3 on the go. 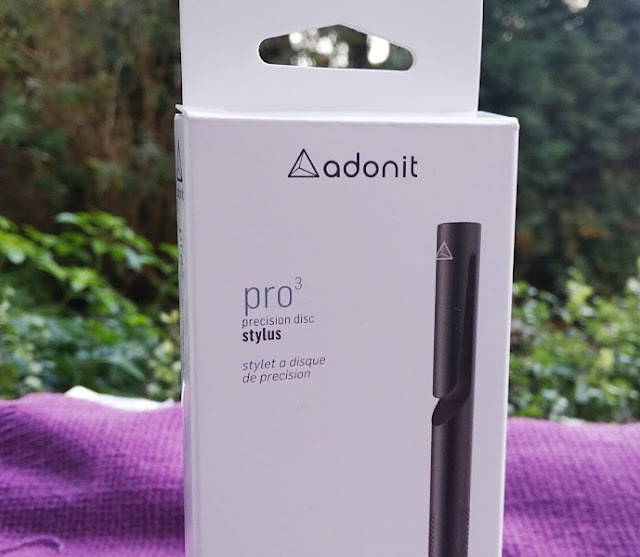 As far as replacing the tip, the clear plastic disk on the Adonis Pro 3 stylus can easily be replaced. 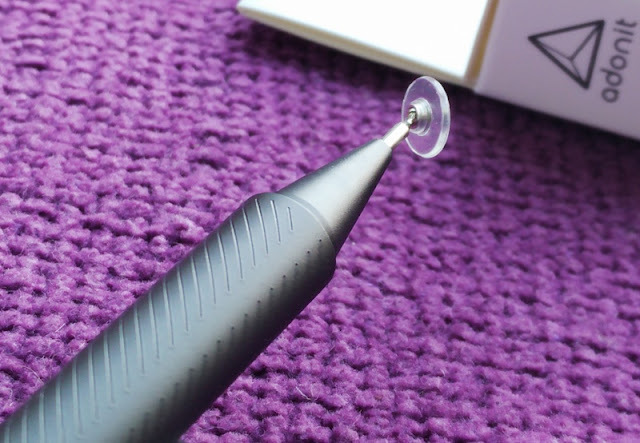 The metal bit attached to the disc easily slides out from the tip of the pen.